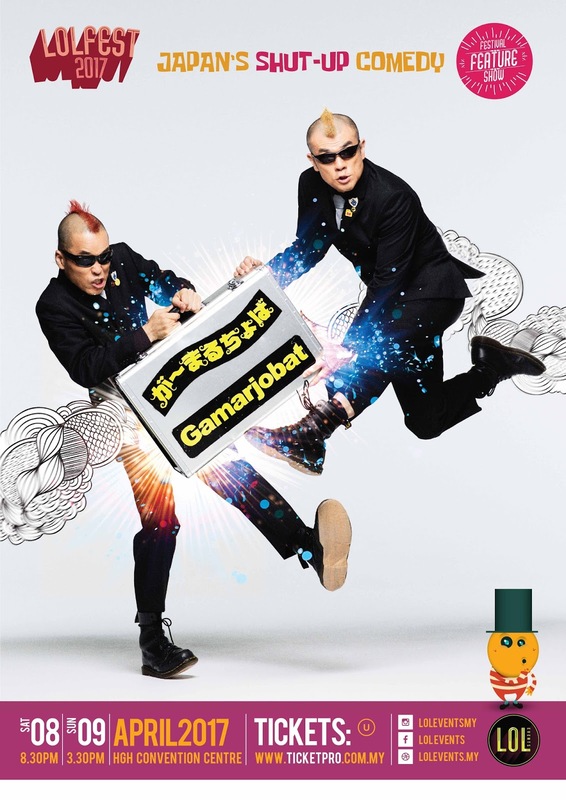 Award-winning Japanese comedian group Gamarjobat, comprising of Ketch! 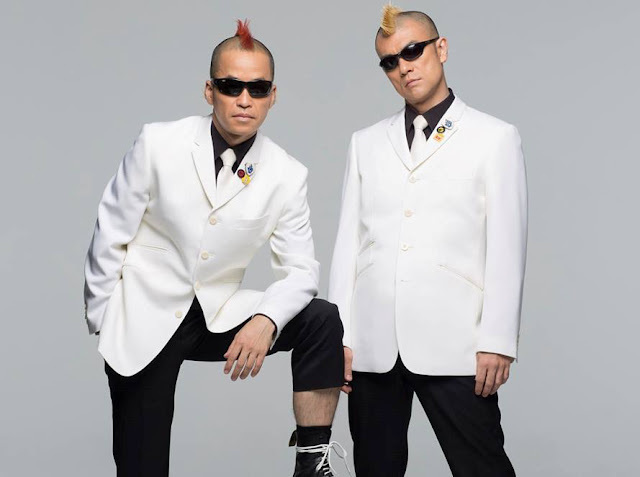 – who sports a red Mohawk – and Hiropon – who has a yellow Mohawk, will be delivering their irresistible mime comedy to the audience in Malaysia next month! Their group name means “Hello” in Georgian – not the state of USA, but the Georgia near Russia – and they are known throughout Europe and Asia as their highly-acclaimed performances transcend all language and cultural barriers, having performed at over 200 festivals in more than 30 countries. They were also listed in “The 100 most respected Japanese people in the world” in the Japanese-edition of Newsweek magazine. Gamarjobat last visited Malaysia almost a decade ago in 2008. Their first visit in Malaysia was in 2006, making this their third visit to the country. The comedy duo is set to tickle the funny bones of Malaysian audience once again with their ingenious mixture of clever comedy, free-flowing mime and gentle acrobatics at the HGH Convention Centre, Kuala Lumpur on 8 and 9 April 2017. Tickets for the comedy event starts from RM50 (General) to RM220 (VIP) per person and can be purchased via ticketpro.com.my.